Home buyers don’t focus on a single Zip Code, so why should your exposure be limited to one Zip Code? The USHUD Cooperative provides exposure in regions or groups of Zip Codes organized by the way people live, work and shop. 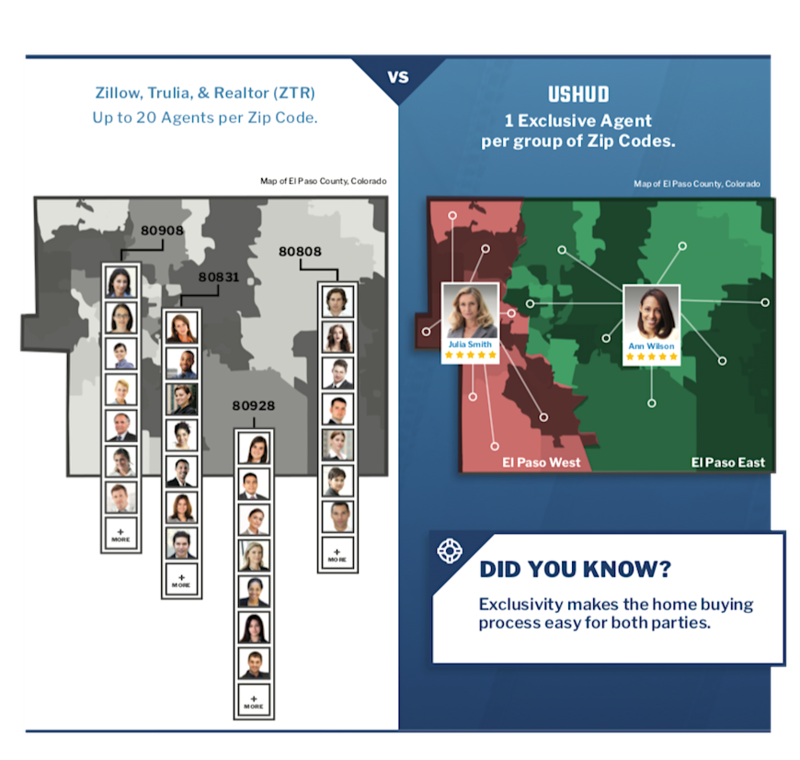 Zip Code groups deliver greater exposure and more exclusive leads to the members of the Cooperative.